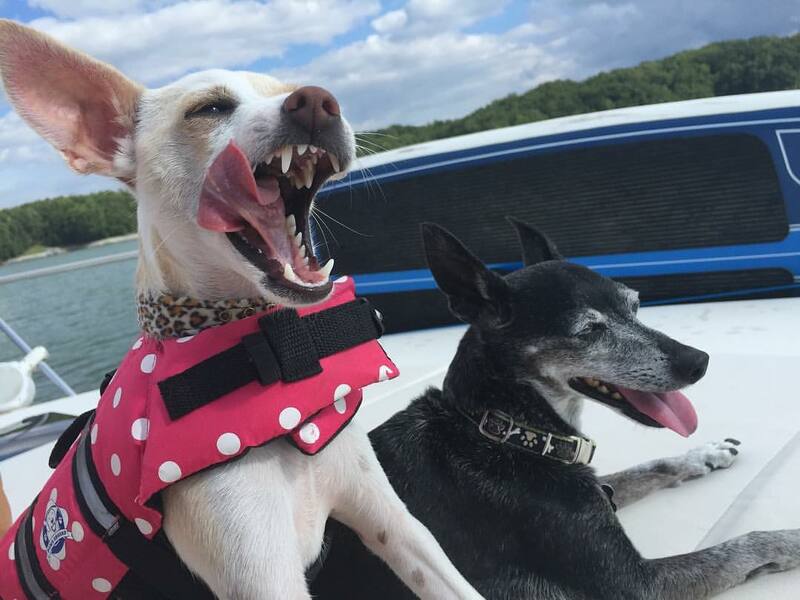 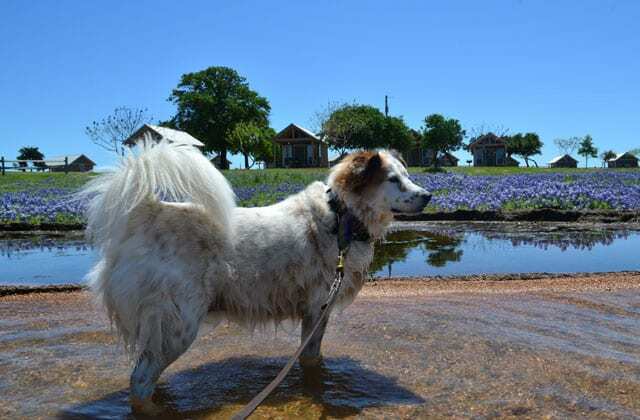 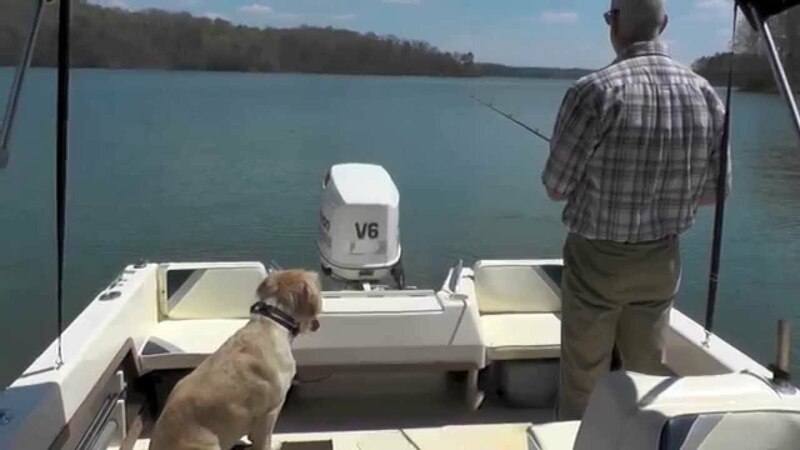 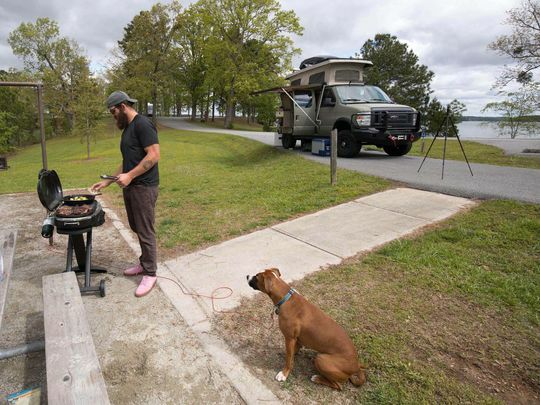 As spring arrives, many visitors to Lake Lanier want to know where they can bring their furry friends for a day at the lake. 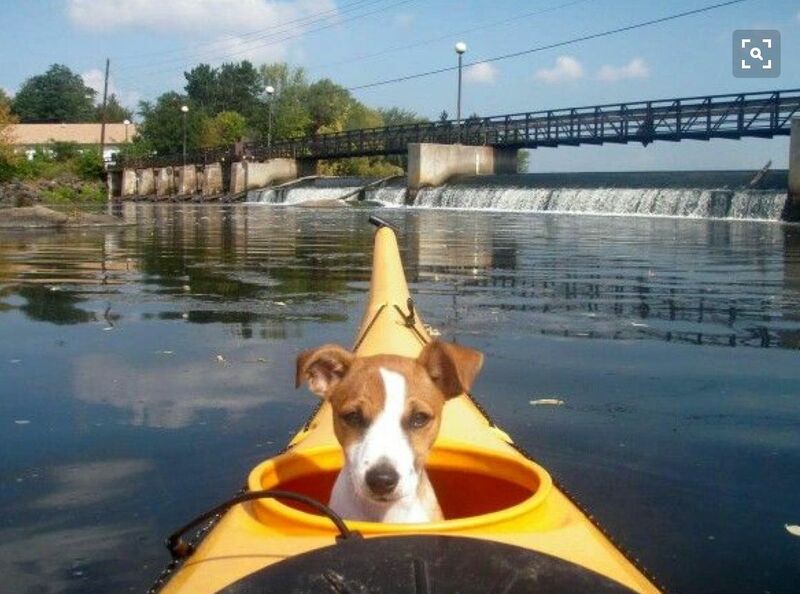 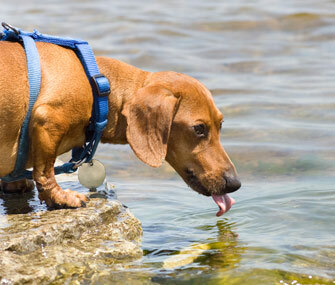 Always be sure to use the proper flotation when bringing your pet to open water. 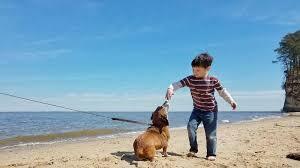 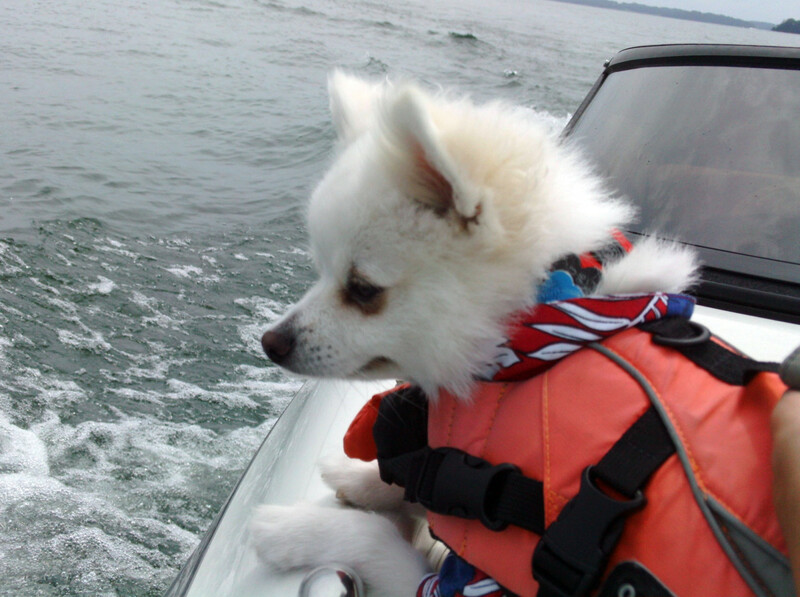 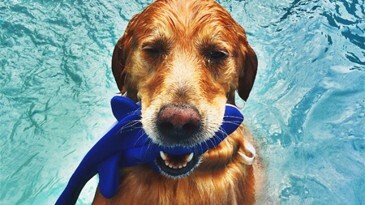 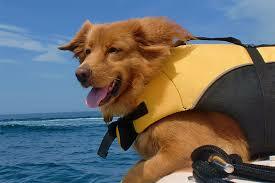 A leash and good fitting life jacket are a must when planning to allow your pet access to the water. 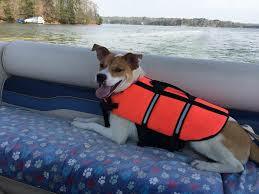 It’s the safest for them and for others enjoying the lake. 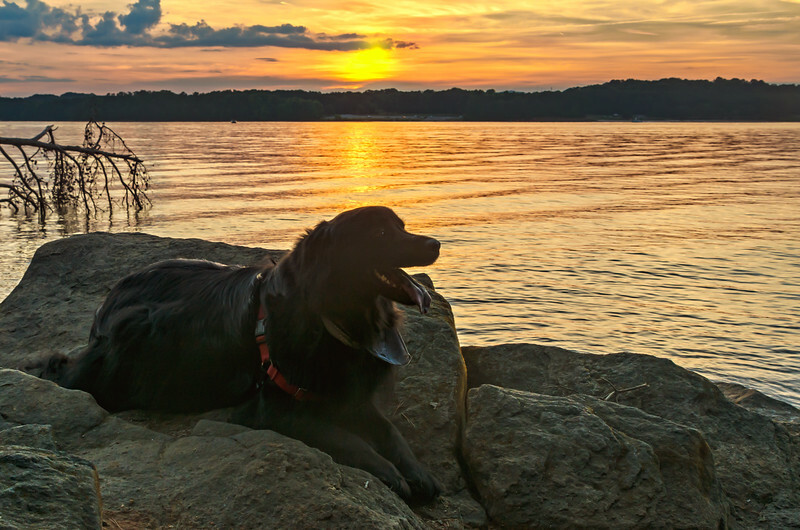 In general, parks at the southern end of Lake Lanier are the most visited. 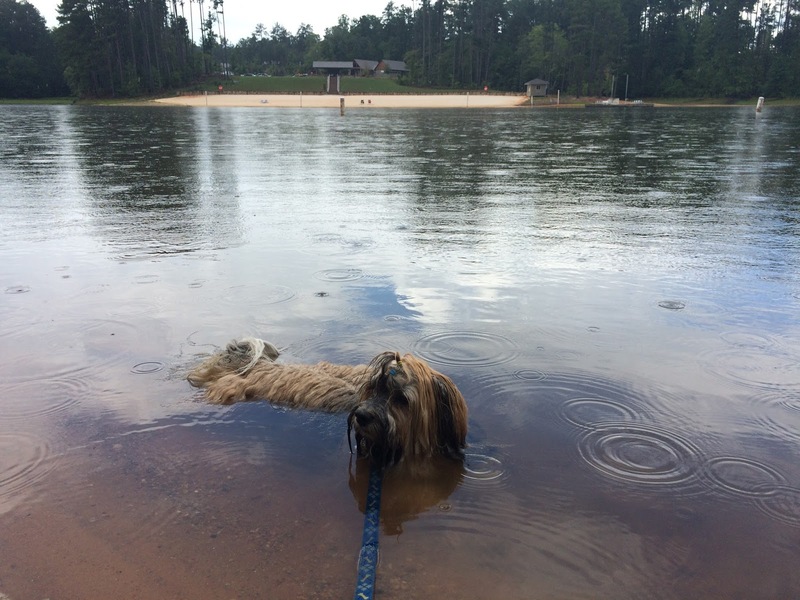 That’s why the parks at the southern end of Lake Lanier are “pet restricted” — meaning pets are not allowed. 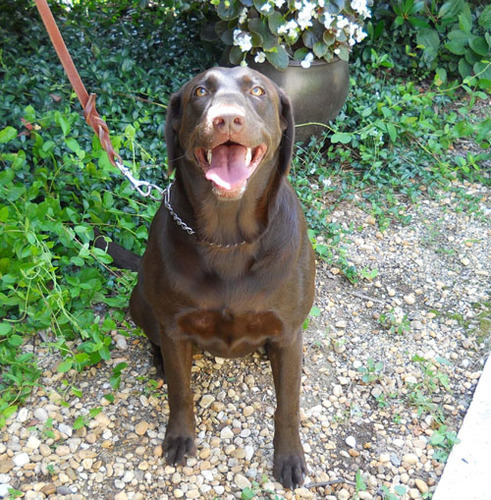 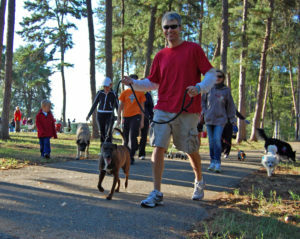 Below are two lists – the No Pets Allowed parks and the Pets Welcome parks. 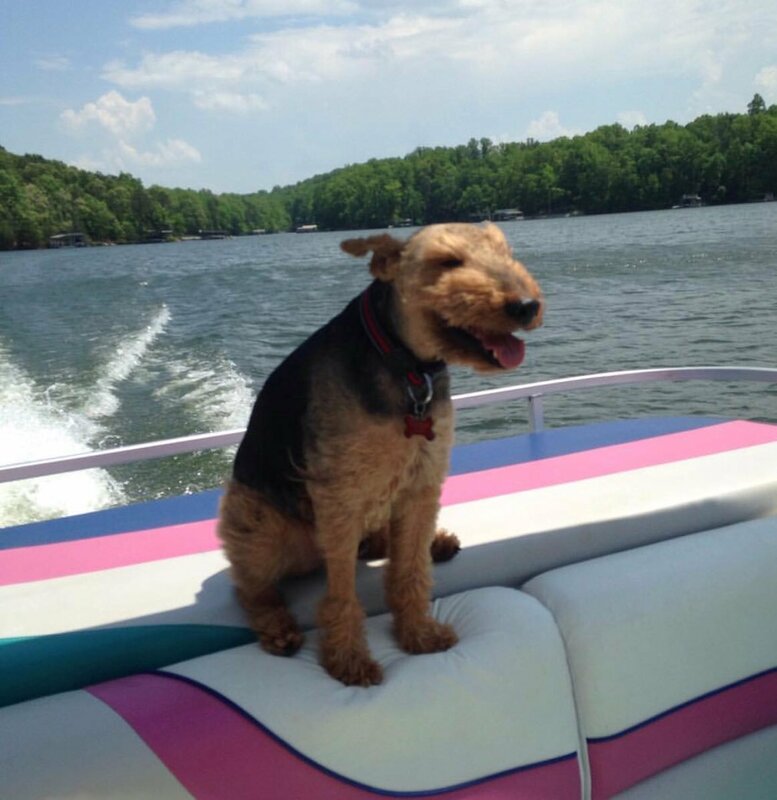 We hope you have a wonderful lake season with your furry friends. 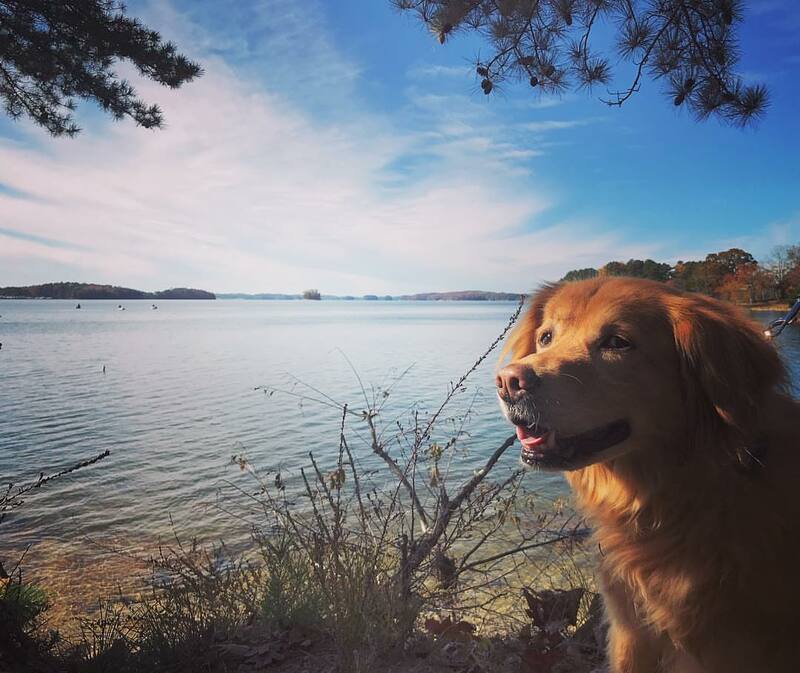 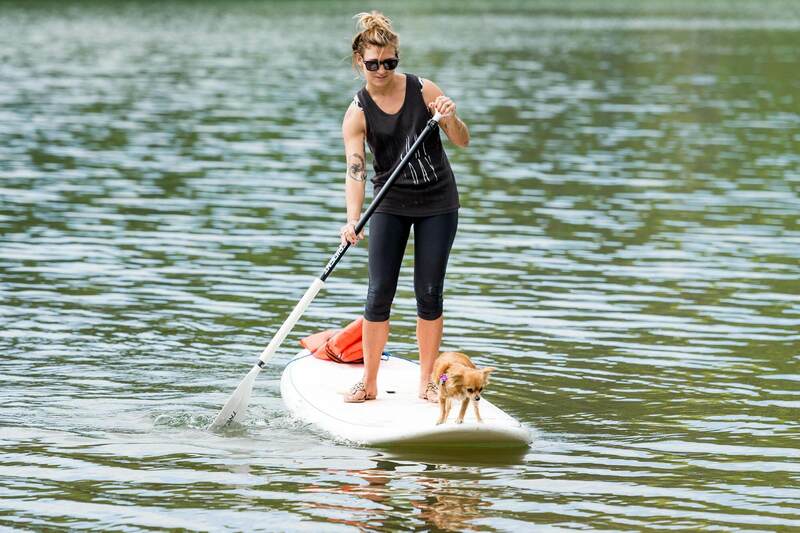 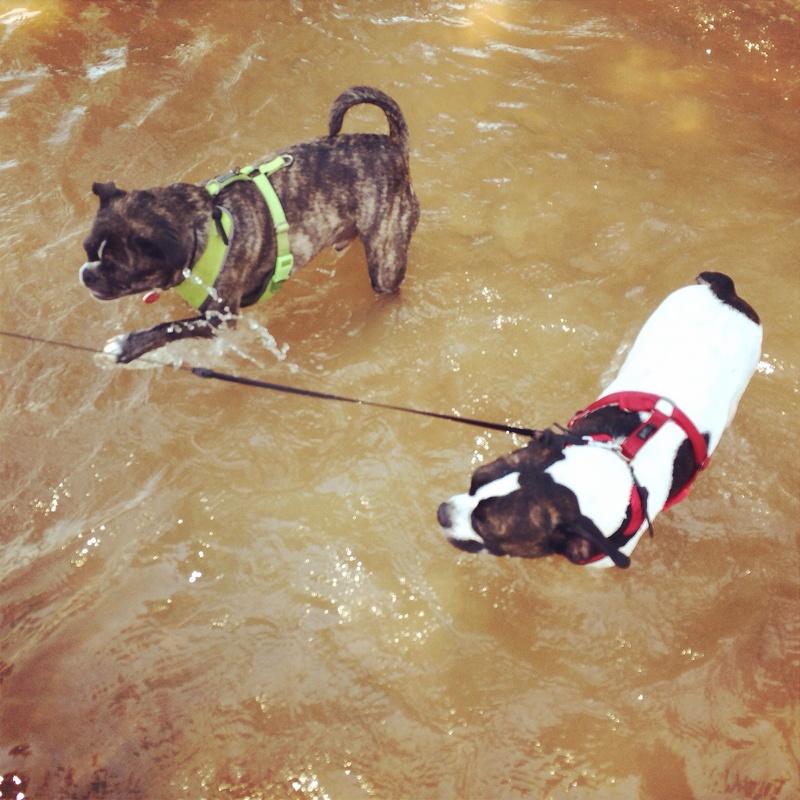 What’s the best place on Lake Lanier for dog lovers? 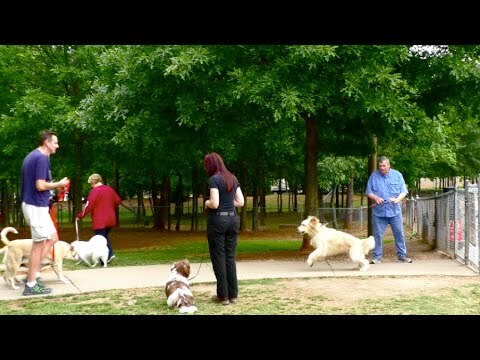 One of our favorites is the Bark Park at Laurel Park!